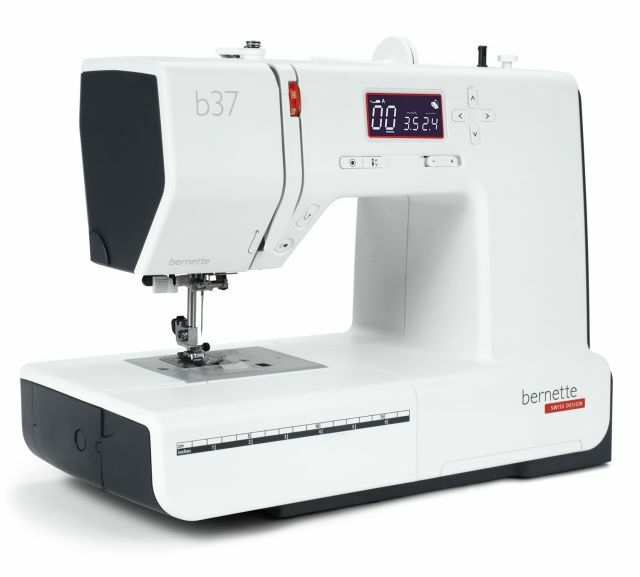 going batty! 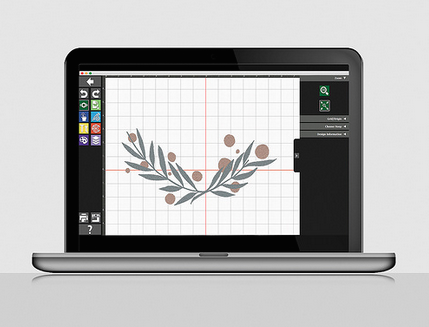 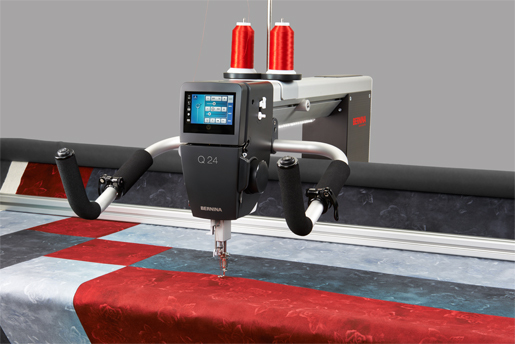 is proud to exclusively carry BERNINA machines, the most luxurious, high-performance sewing machines in the world. 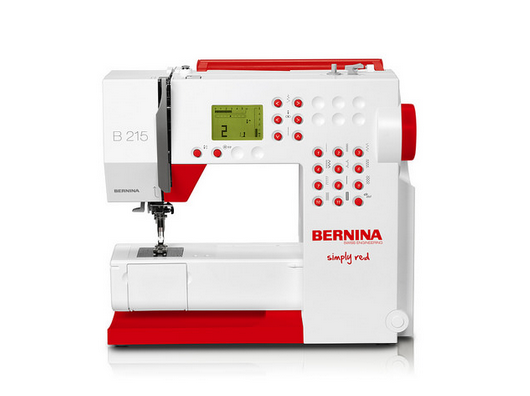 Visit going batty! 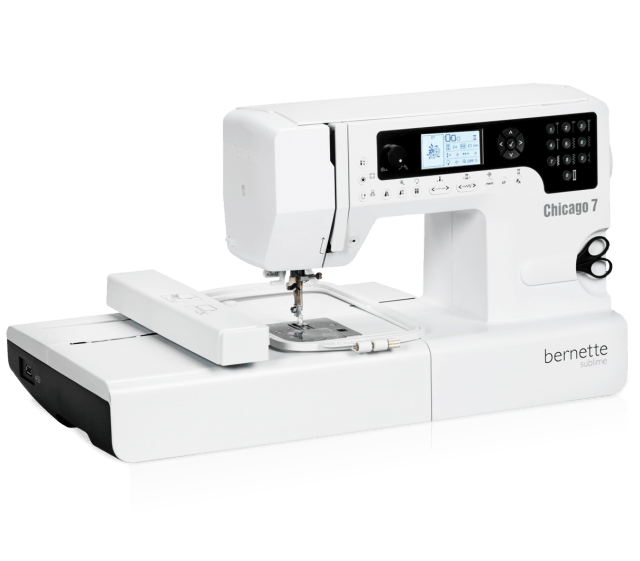 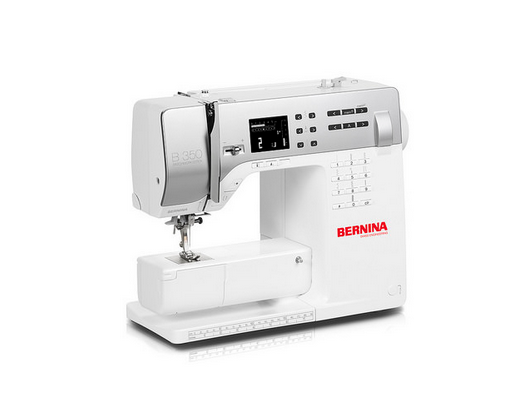 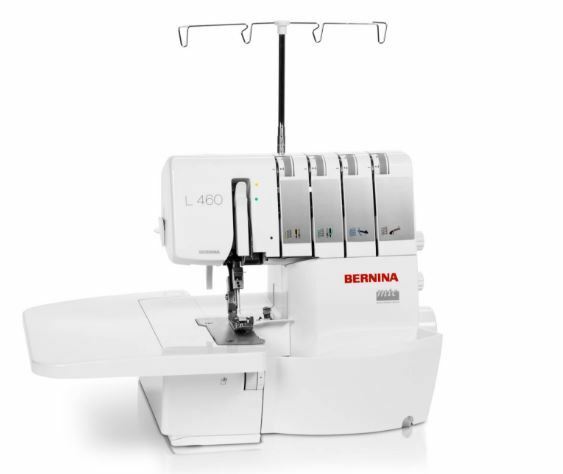 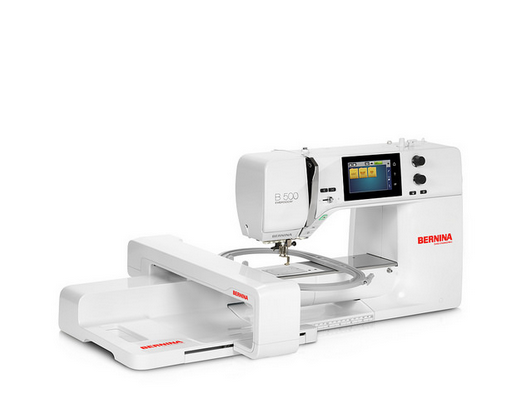 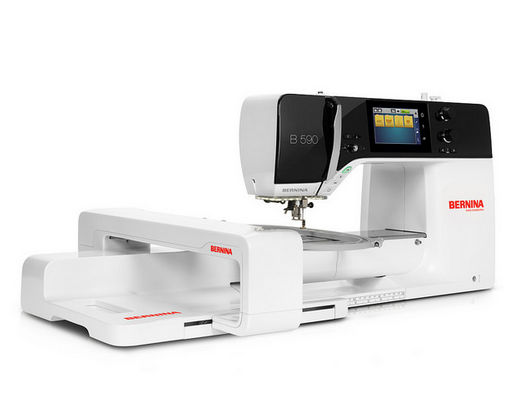 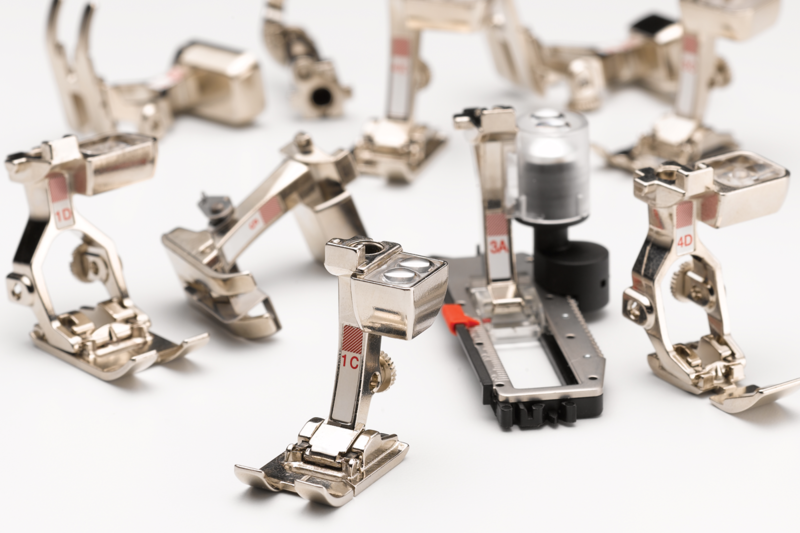 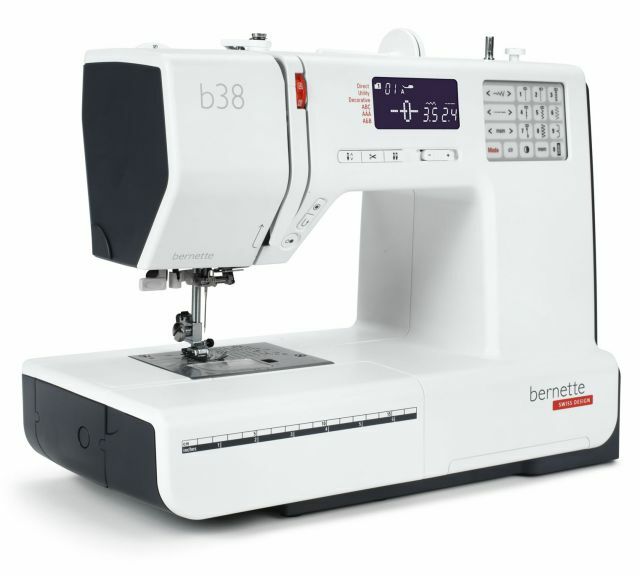 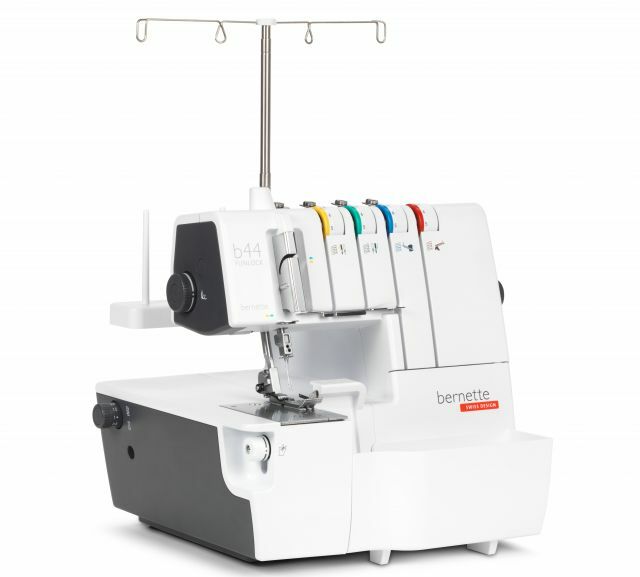 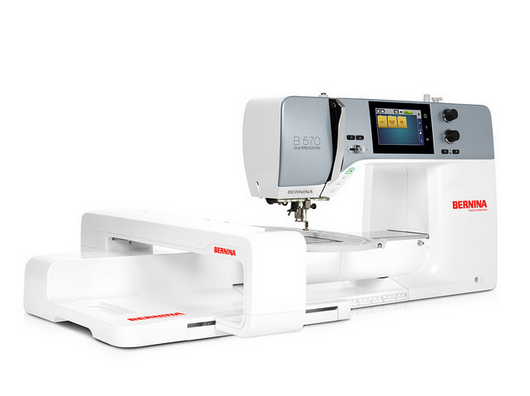 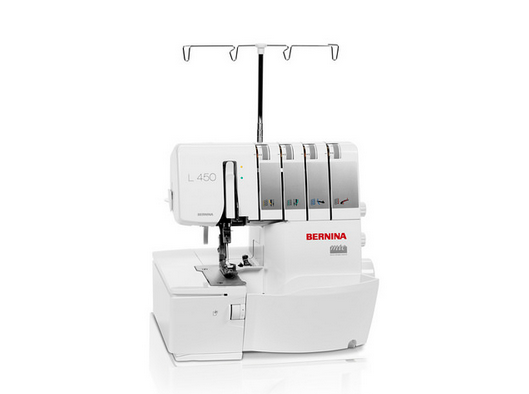 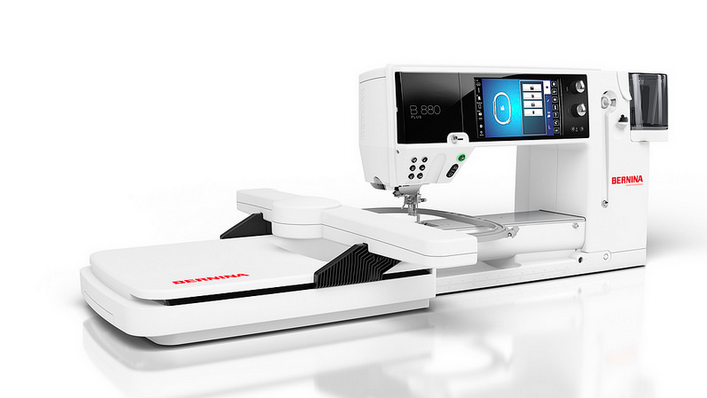 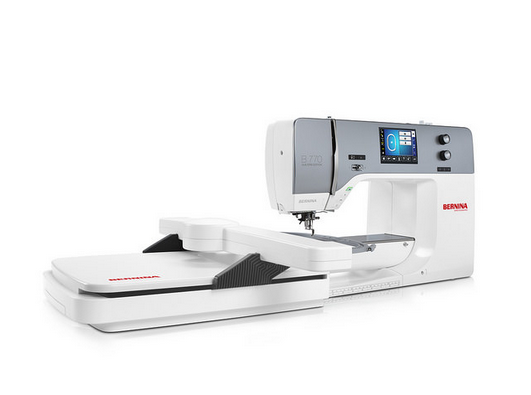 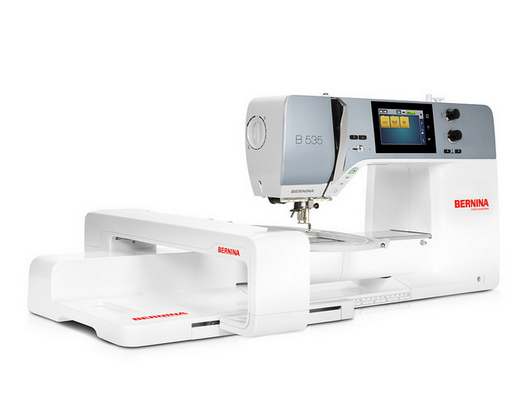 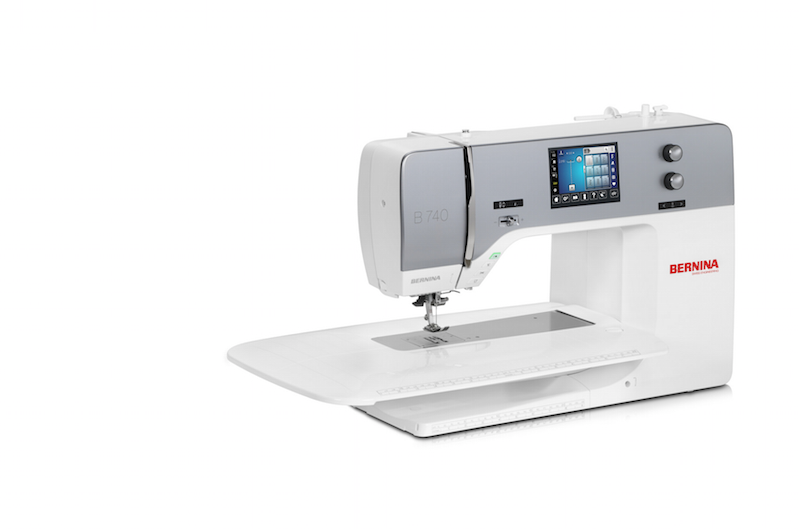 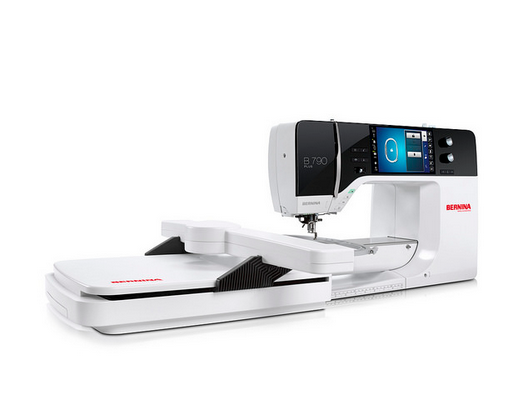 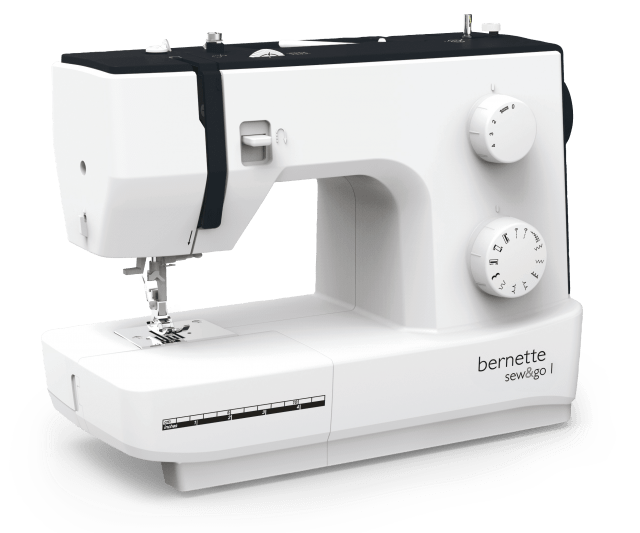 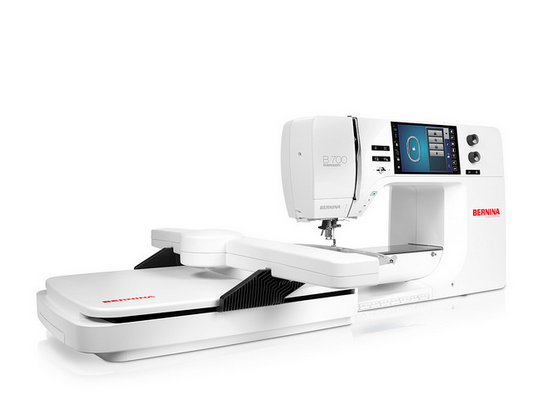 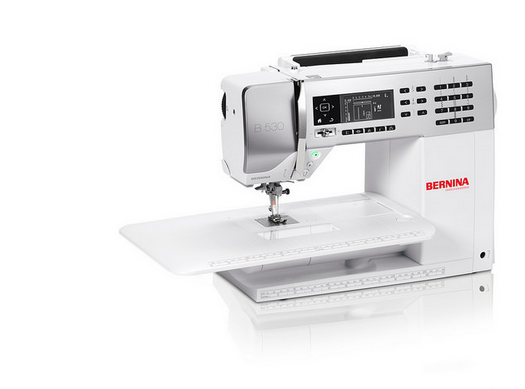 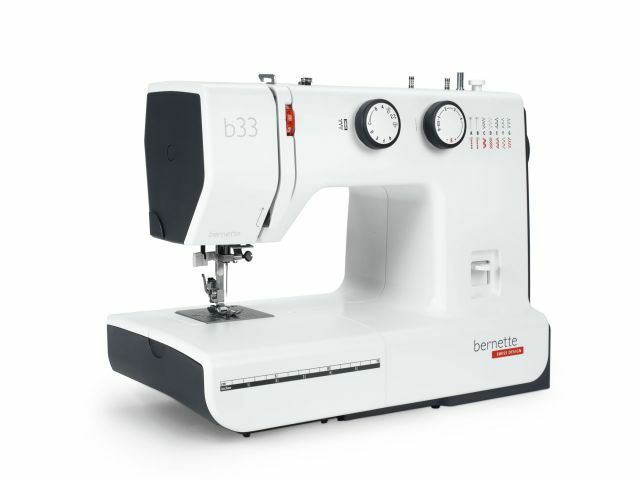 to see the full line of BERNINA sewing machines. 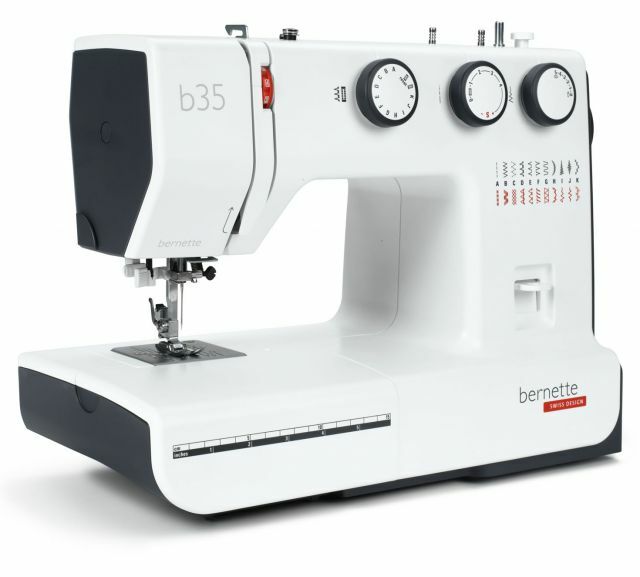 Our friendly and knowledgeable staff are happy to give you a demonstration and answer all of your questions.